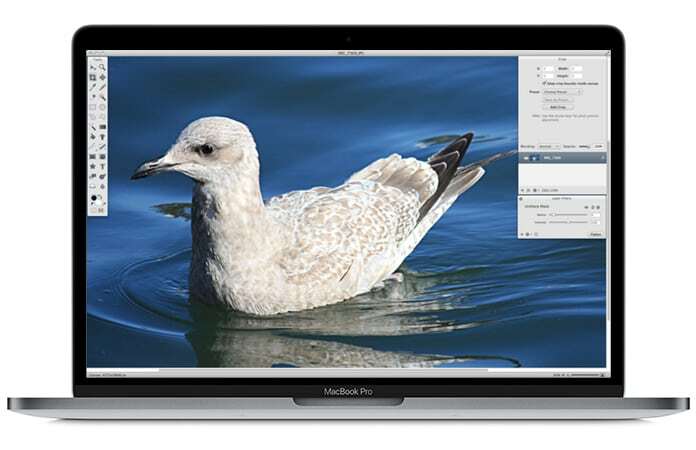 Adobe Photoshop has moved to a newer model, subscription model, with its Photoshop CC. Because of this move many creative designers and users are unhappy. 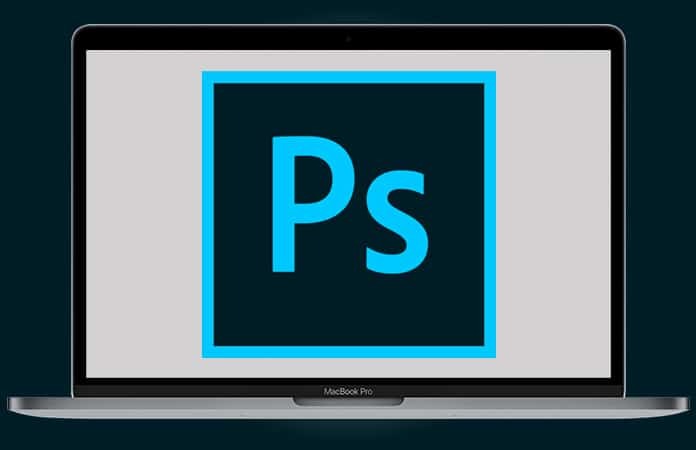 Though, Adobe sells their Photoshop CS6 but it’s their last non-subscription version. 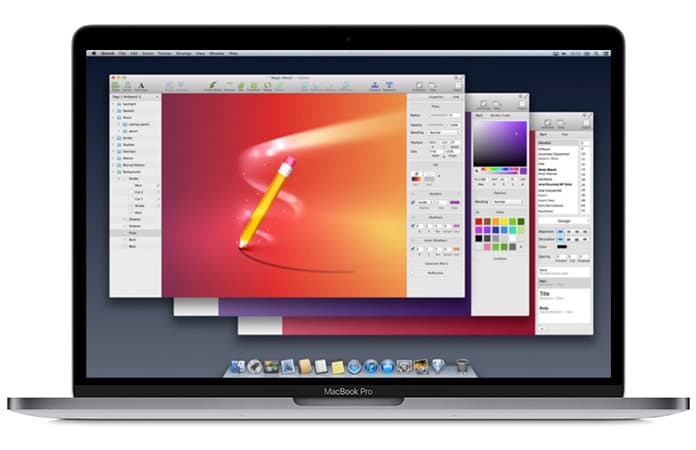 Now users are looking on the web to buy Photoshop alternatives for Mac and Windows PC. The Photoshop CC subscription cost $50 a month and it might seem excessive to many users. 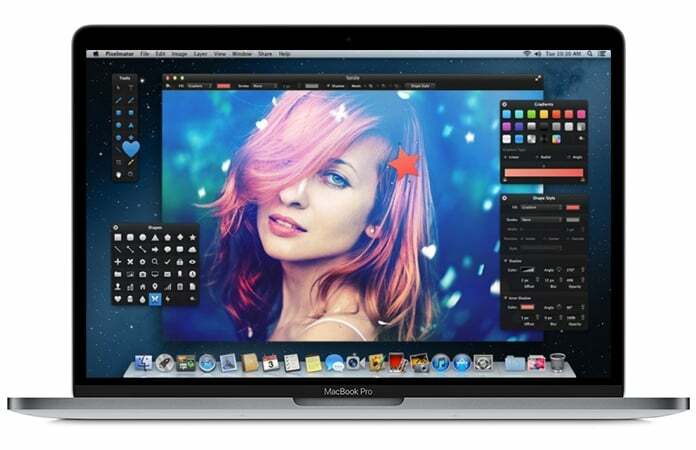 So, we have scoured the web and compiled the best Photoshop alternatives for Mac. These alternatives have great features that you need and are a cheaper option. Even better is that few of the alternatives below are free and others offer a Free trial period. 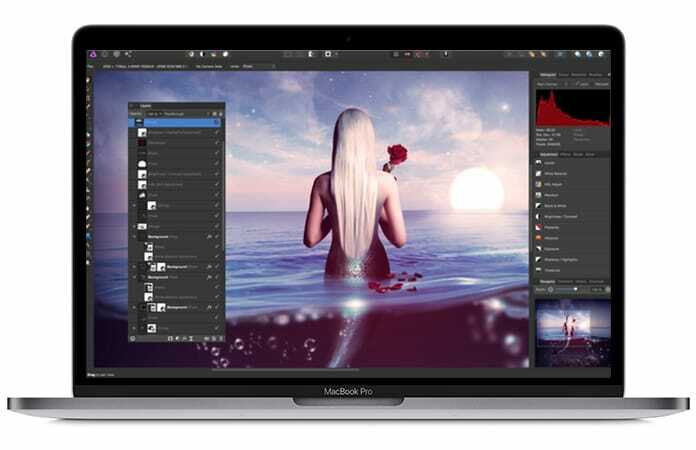 This is one of the greatest Photoshop alternatives for Mac and it’s compatible with various file formats (including Photoshop) and is programmed for particular professionals. Affinity has a lot of selling points, one being that it’s much cheaper than Photoshop and its developers claim it has higher speeds, fewer crashes and unlimited undo. The performance of Affinity depends mainly on the latest equipment since it’s been specifically designed for quad-core technology. You can use this link to download Affinity Photo for Mac. 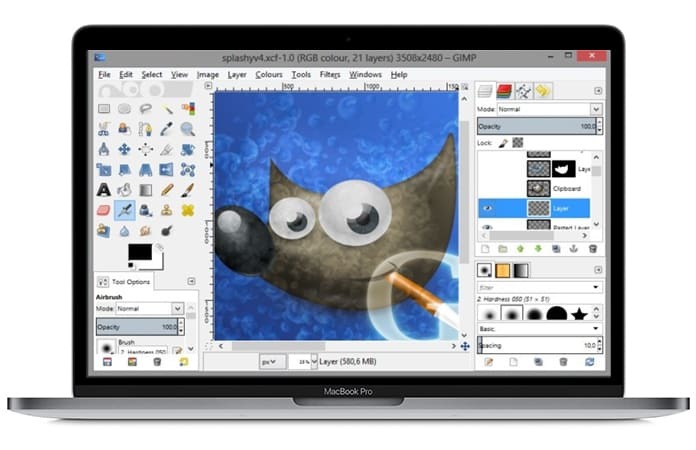 ‘GNU Image Manipulation Program’, or as it is widely known as – GIMP can be put on a pedestal when it comes to Photoshop alternatives for Mac. It’s very popular and has a lot of features that will get your work done. Such feature includes Layers, HDR, Noise removal and color correction. GIMP also supports many file formats like RAW, TIFF, PSD, etc. You can download GIMP app from their official website. Sketch sports a simple UI and is a professional graphics vector app that has features similar to that of Illustrator and Photoshop. Sketch is one of the best Photoshop alternatives for Mac and with the advent of HD and Retina displays, it makes full use of the specification by supporting infinite zooming, vector shapes that are perfect for multiple resolutions and constructing new graphics from primitive shapes or begin anew with the vector or pencil tool. Go to the official page to download Sketch for Mac. Acorn is among the attractions for photo-editing buffs and it’s a 64-bit, lightweight but full-service image-editing tool offering all the standard features such as text, vector tools, filters, layer masks, compositing, PSD import and export capability accompanied with multiple functions that could make you forget about Photoshop. Acorn sports a multi-layer editing function that features layer groups and extensive filters that complement the smart crop tool and Web export features. Along with a whole lot of other features, Acorn’s interface is simple and user-friendly. Visit the official website to download Acorn 6 for Mac. Krita is a lauded software based for the open-source platforms like Linux and UNIX. It comes with the KOffice suite and will satisfy all your image editing needs on an open-source platform. It does lack in features when compared to Photoshop or GIMP but it’s still pretty decent. You can download Krita from this page. Pixelmator is made purely to work seamlessly with the Mac software. It has a bunch of standard features too such as color correction tools, for example, Hue/Saturation, Shadows/Highlights and Contrast. Pixelmator’s updated version has fixed the Repair tool by making it much faster and more precise. 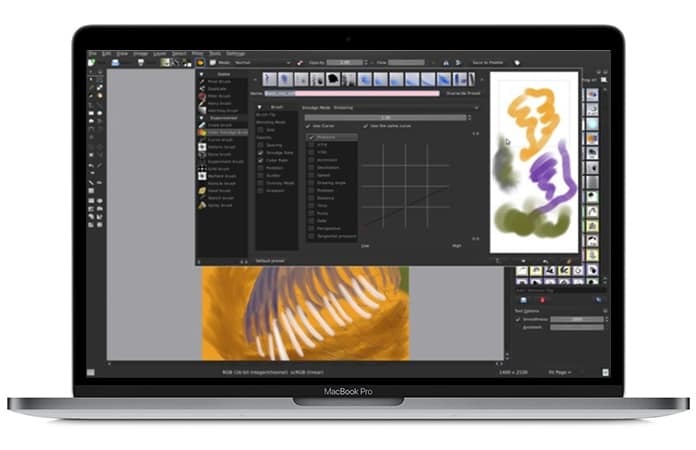 It also has a new feature called Dynamic Touch, which allows you to adjust the brush size of all the retouch tools by painting with your tip or a larger area of their finger. Go to the official website to download Pixelmator for Mac. So our list ends here for the best Photoshop alternatives for Mac. Make sure to check them out and let me know in the comments below which alternative you choose.